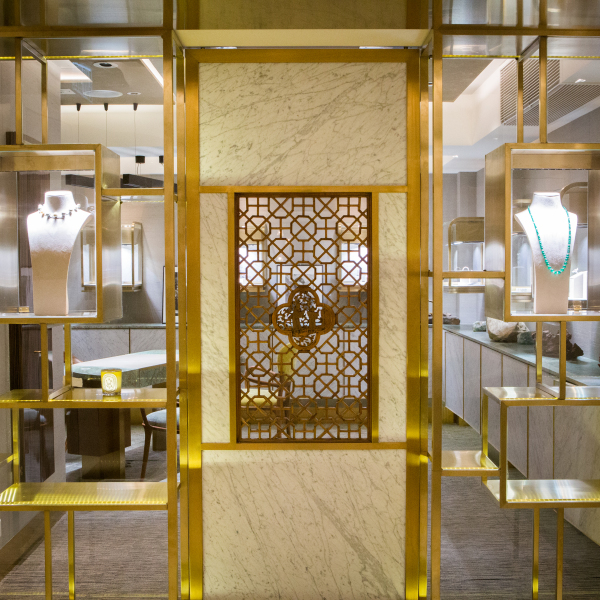 Discover a whole new world of luxury jewellery designed and created just for you. 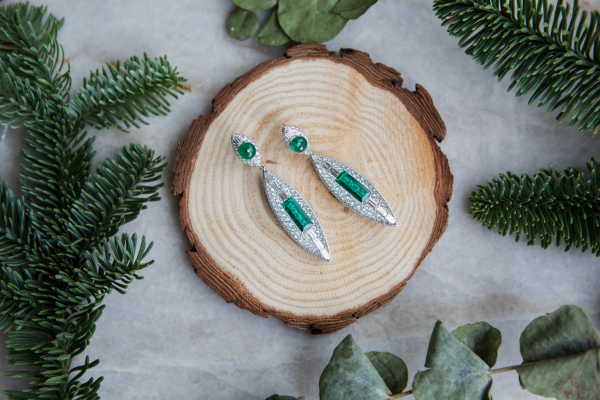 Jewellery by Barney Cheng, is an all new luxury experience where we source, create and design special showstopping jewellery pieces just for you. 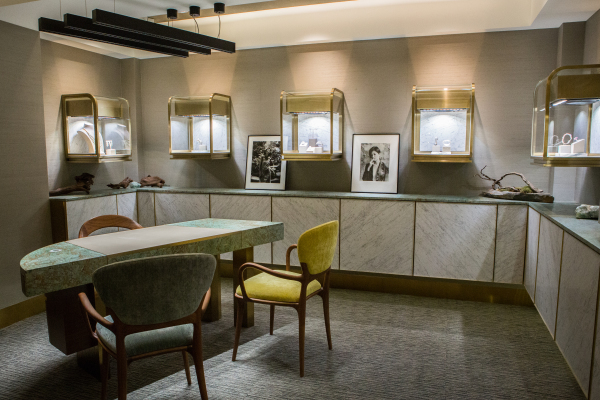 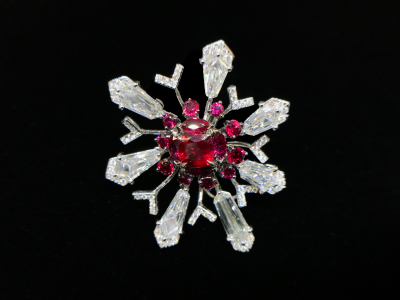 Book yourself an appointment at Barney Cheng's Jewellery Salon and be inspired by our collection of bespoke High Jewellery. 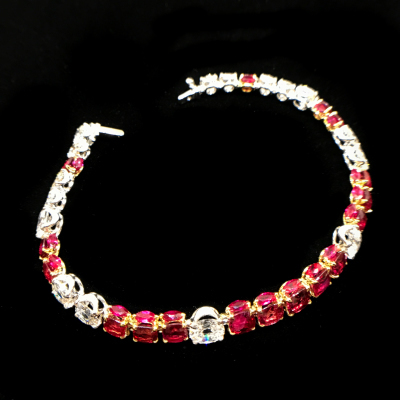 Call +852 2530 2829 or message us! 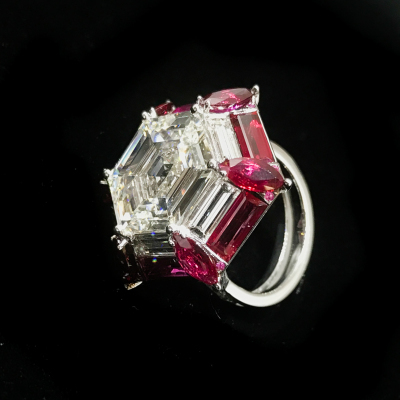 As you discuss your needs with Barney, whether you are looking for a custom piece of jewellery for a special one, the perfect engagement ring or new family heirloom, you're guaranteed to find a jewellery piece that you will fall in love with. 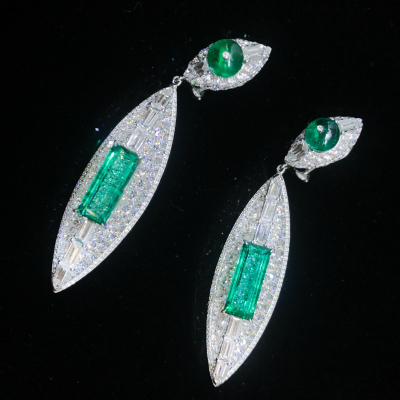 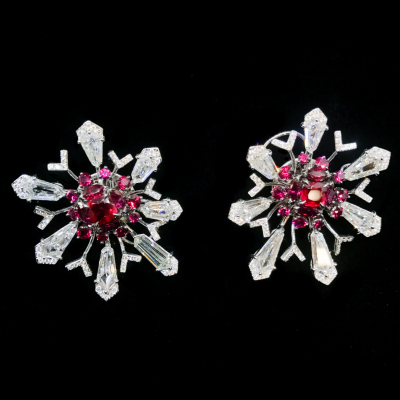 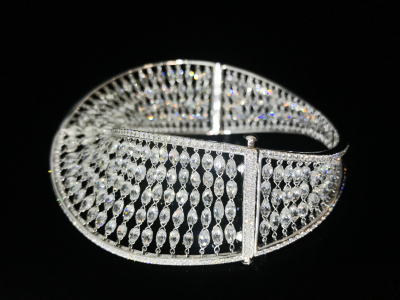 If you have a piece of jewellery in mind, Barney and his team can assist you with sourcing the best materials for your budget and also come up with unique designs to maximise on your investment! 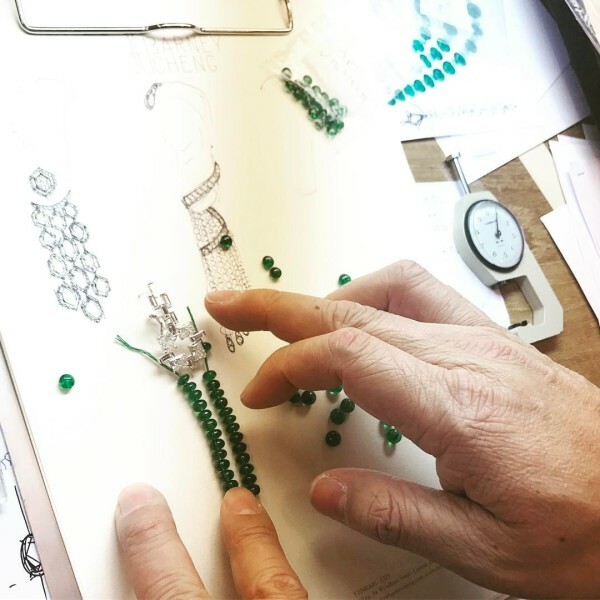 Once your materials have been selected and design has been confirmed, your bespoke jewellery piece will go into production in the hands of the industry's best and most experienced craftsmen.